This area is for discussion. No support! All support requests are locked and poster will be banned! 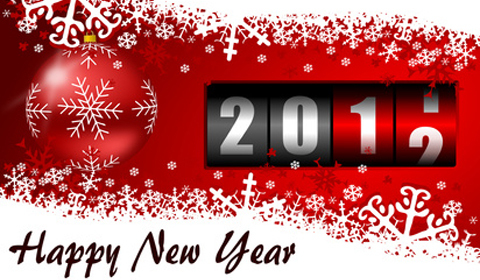 I wish you all a happy new year 2012! Ethiopian: 	MELKAM ADDIS AMET YIHUNELIWO! Korea: 	Saehae Bock Mani ba deu sei yo! Somali 	Iyo Sanad Cusub Oo Fiican! Swedish 	GOTT NYTT ÅR! /Gott nytt år! Welsh : 	Blwyddyn Newydd Dda! Happy New Year @ Terr0r!